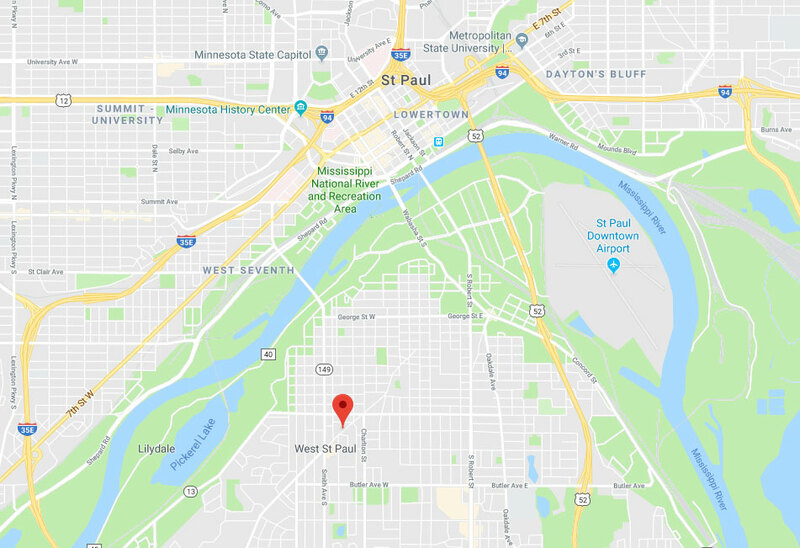 Garage Door Repair West Saint Paul, MN | Excellent Services! We're always happy to lend local customers a helping hand, and our reliable technicians always do their best to achieve the best possible results. 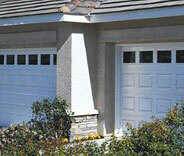 Your garage door can start acting up or breaking down due to all sorts of problems. Whatever the cause may be, our professional technicians will be able to help. Find out more here. Our experts provide opener repair, as well as replacement and installation services. Learn more about our services for all types and brand of unit here. 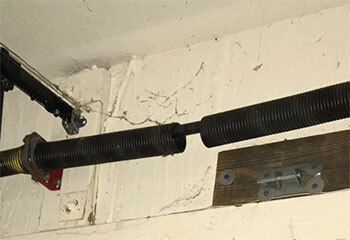 Worn garage door springs pose a real danger, as they can cause serious injuries when they break. Don't take needless risks, have our experts replace them before anyone gets hurt. 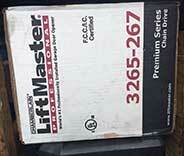 Want to ensure that your garage door can continue functioning smoothly with as few issues as possible? Then our maintenance service can benefit you. Find out more here. Our team can handle everything from complex installation projects to emergency repair problems. Expert Technicians You Can Trust. Take a quick look below at some of our most recent projects! 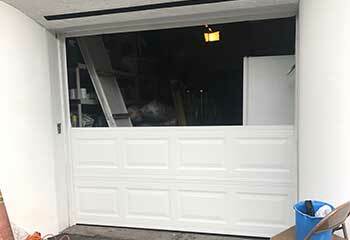 Read all about the new custom garage door system our team set up for an old customer here. This customer's door was having some issues closing. Our technicians were able to quickly fix everything. Read more here. 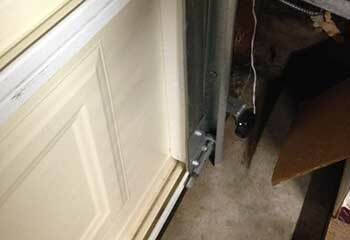 After failing to get her automatic garage door to open, this customer contacted us. Click here to learn how our technician helped. This customer's spring broke, and knowing how dangerous it is to try and replace it himself, he contacted us. Read more here. Thank goodness for you guys! My door would’ve been stuck for who knows how long without you getting here so quickly to replace the broken spring. I got to work on time! You were a great help, thanks a lot! 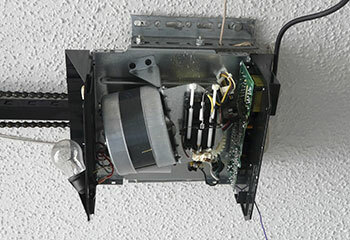 I appreciate all the effort your technician put into finding and fixing the problem with my garage door opener. You've got my recommendation whenever you need it. Your team did a great job installing my new garage door. Thanks for helping me choose the new model, it really does look great.